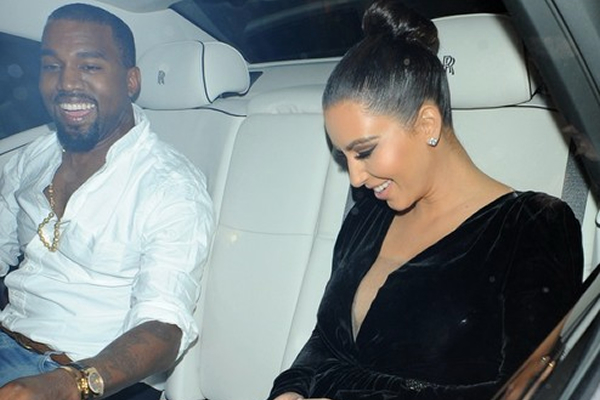 Kim Kardashian and Kanye West enjoy the VIP treatment in a London Chauffeuring Rolls Royce. London Chauffeuring drives Chloe Sims of TOWIE to her London book signing in style! Scott Disick of Keeping Up With The Kardashians on a night out in London. Dexter Koh of Channel 5\’s Big Brother 2013 out on a date in London with his girlfriend Charlotte Nelson. 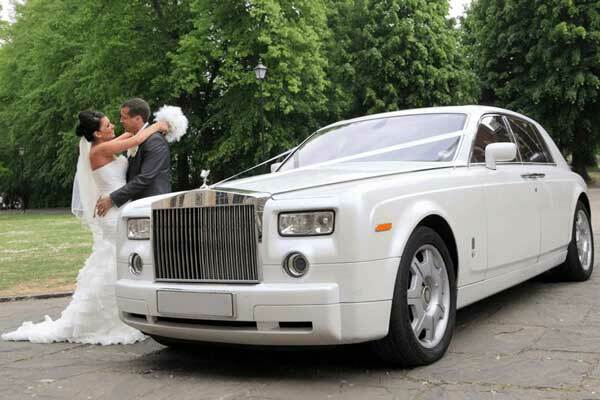 Rapper Rick Ross in London using the Rolls Royce Ghost.